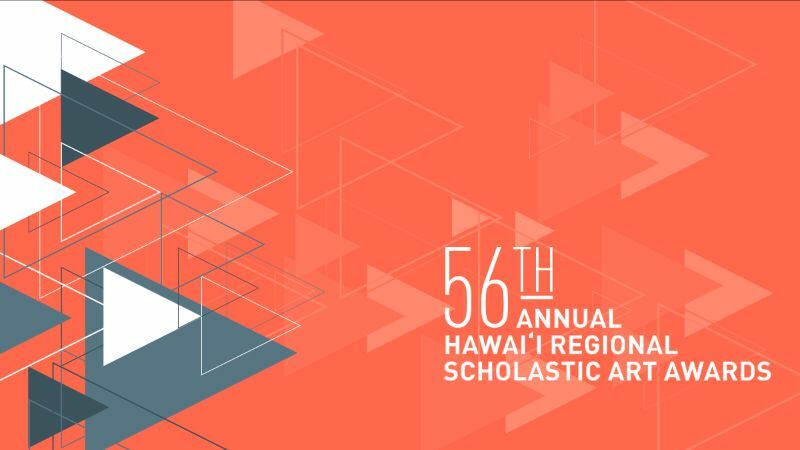 The Hawaiʻi State Foundation on Culture and the Arts (SFCA) has announced the regional award recipients of the 2019 Scholastic Art & Writing Awards. Presented by the nonprofit organization the Alliance for Young Artists & Writers, the 96th Scholastic Art & Writing Awards are the country’s longest-running and most prestigious scholarship and recognition program for creative students in grades 7–12. This program year, nearly 340,000 works of art and writing were submitted to more than 100 Affiliate Partners across the country. 332 creative teens from Hawaiʻi received regional honors, including Gold Keys, Silver Keys, Honorable Mentions, or American Visions & Voices nominations. 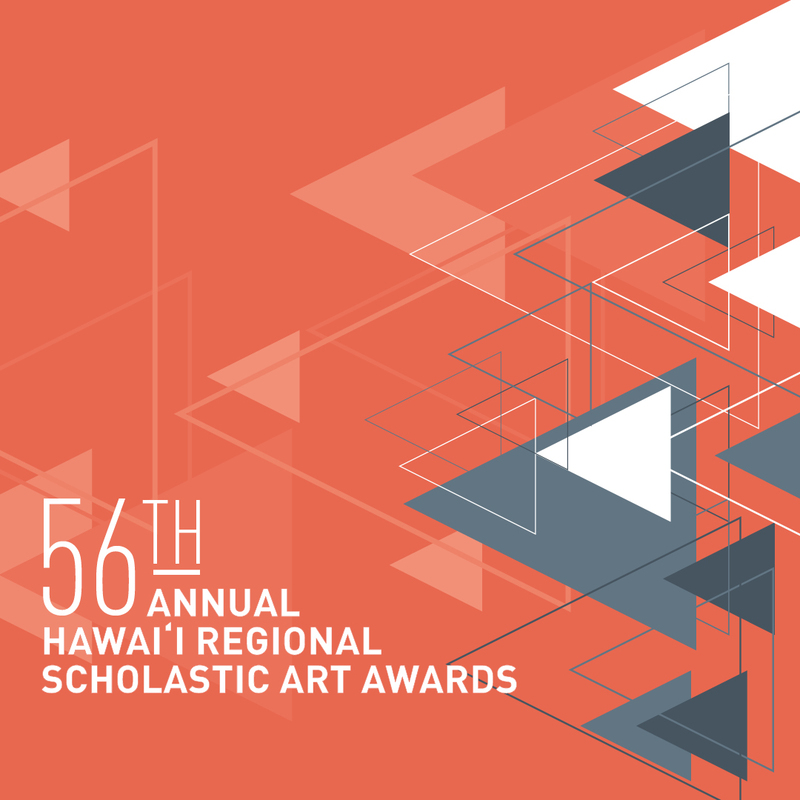 A full list of awards is available on our website: 2019 Hawaii Regional Scholastic Art Award Recipients. 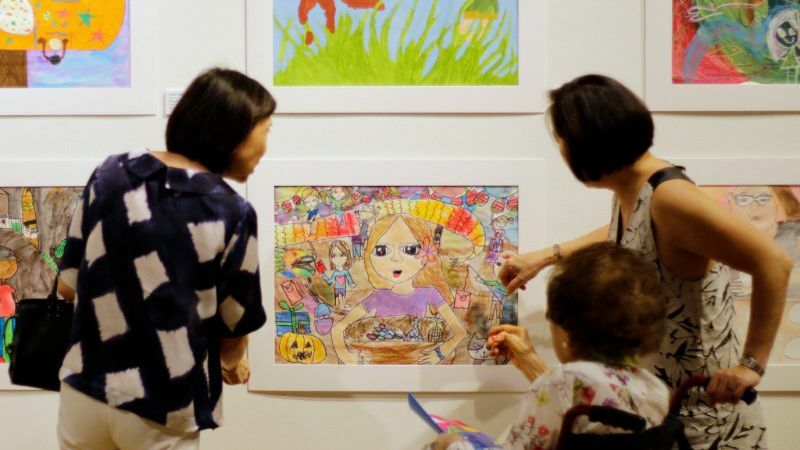 An exhibit of 228 of the award winning artworks by 175 students will be at the Hawaiʻi State Art Museum, February 16 – April 18, 2019. SFCA staff planning the new grants management system. 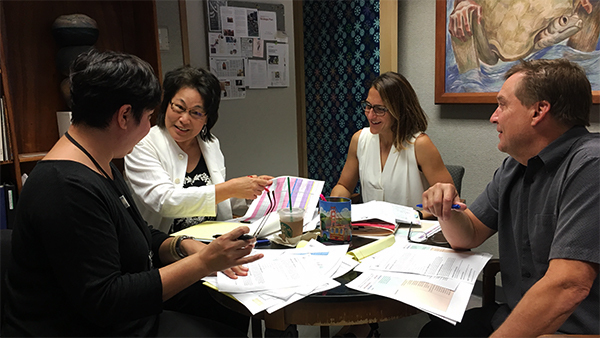 Left to right: Public Information Officer Mamiko Carroll, Arts Program Specialist Denise Miyahana, Administrative Services Assistant Sara Beth Newell, and Executive Director Jonathan Johnson. 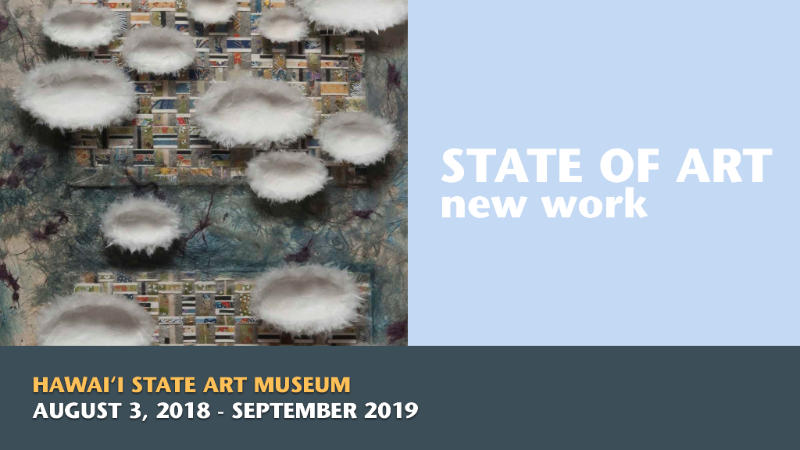 The State Foundation on Culture and the Arts FY2020-2021 Biennium Grants applications will be launching in February 2019. The applications will be on a new temporary electronic format. This grants cycle is a transition as the SFCA will be procuring a new software system and developing a grants management system to manage all the SFCA grants including Biennium Grants, Artists in the Schools, Art Bento HiSAM education programming, Fellowships, Culture Learning, Professional Development, Folk and Traditional Arts Culture Grants, Apprentice Mentoring, and all others. The intent of the change is to simplify the process for the grant applicant and streamline management of the grants resulting in cost savings which will be made available for additional grant funding. 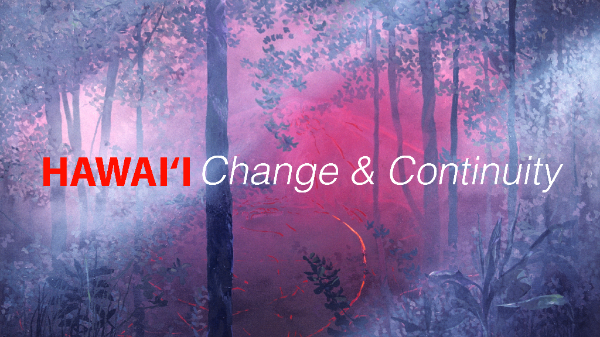 This is the first major change to the Biennium Grants application process since 2005 and we hope that you will join us in this important and exciting transition. Questions? Contact Sara Beth Newell, SFCA Administrative Services Assistant, at (808) 586-0303 or sfcagrants@hawaii.gov. OʻAHU - The Lilies How They Grow: Emily McIlroy, Honolulu Museum of Art at First Hawaiian Center, Honolulu, HI. OʻAHU - New Ways of Living: Duncan Dempster, Honolulu Museum of Art at First Hawaiian Center, Honolulu, HI. OʻAHU - From the Forest: Hawai‘i Wood Artist Johnson. Honolulu Museum of Art at First Hawaiian Center, Honolulu, HI. OʻAHU - Honolulu Biennial 2019, Ward Gateway, Honolulu, HI. Mixed media, curated. March 8 – May 5, 2019. FRIDAY 2/01 First Friday Art + Music + Fashion. Live music with Partners in Time, fashion show by Barrio Vintage, Andrew Mau flower installation and pop-up in the HiSAM Museum Gallery Shop x MORI, and more! 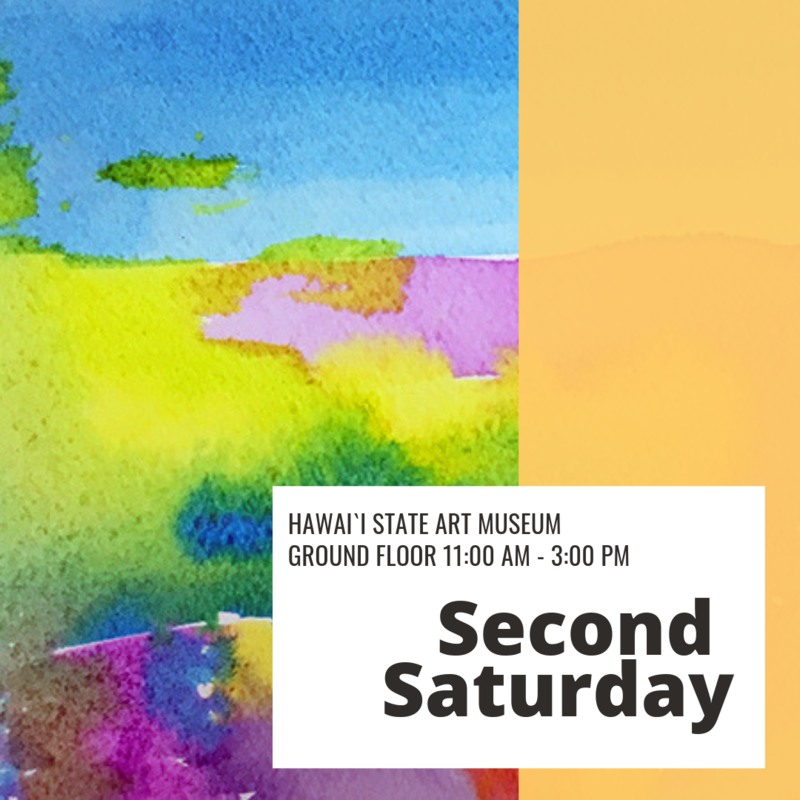 SATURDAY 2/09 Second Saturday Watercolor painting with the Hawaii Watercolor Society, 11:00 a.m. - 3:00 p.m. "Pour your heart into art" and learn to paint with watercolors at this free, all ages event. Paint a card to take home! 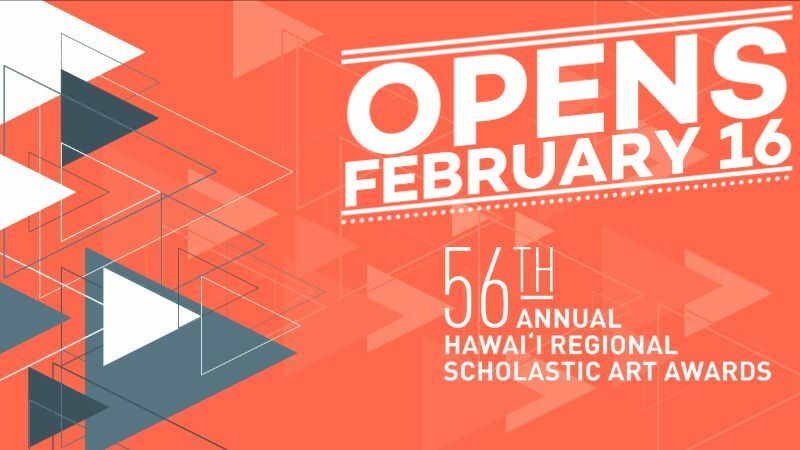 SATURDAY 2/16 Exhibit opens: 56th Annual Hawaii Regional Scholastic Art Awards, through April 18, 2019. 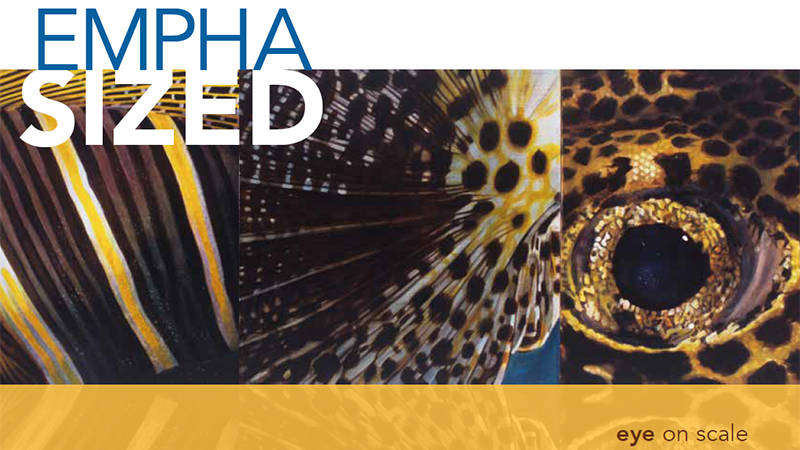 Outstanding artworks by Hawaii students grades 7 - 12. WEDNESDAY 2/20 Pau Hana Film Talk & Showcase featuring local filmmakers Justyn Ah Ching, Erin Lau, Bradley Crawford, Oner Champ, and Michael Tanji. 6:00 - 8:00 p.m.
TUESDAY 2/26 Art Lunch James McCarthy, "Lays of the Land" 12:00 - 1:00 p.m. The contours of fields, personalities of watersheds and topography of a place evoke images and sounds that James McCarthy crafts into lyrics, instrumental pieces, songs and stories. As a 2018 Writer in Residence at Gettysburg National Park, James refined his place based composition practice due to the exceptional access he had to this iconic place in the American psyche. His talk will include images that could only be gained living day to day in the historical setting of a unique landscape. 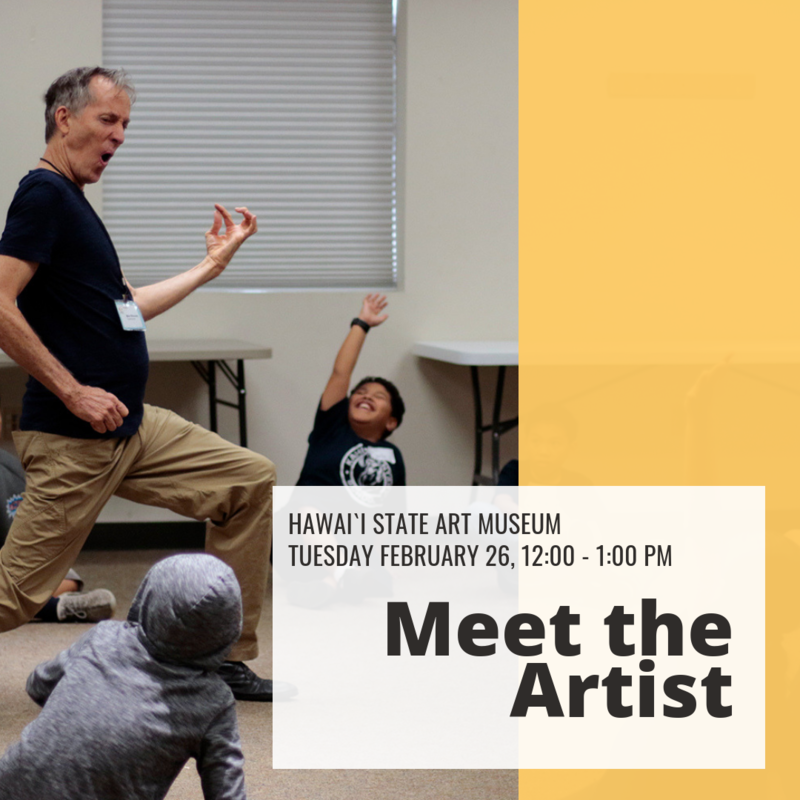 James also works in the Art Bento program at the Hawaii State Art Museum, connecting Hawaii Department of Education elementary school students to art. WEDNESDAY 2/27 Pau Hana Music Talk: A Live Tribute to J Dilla & Nujabes featuring Dae Han & The Chee-Hoos with special guest Shing02. 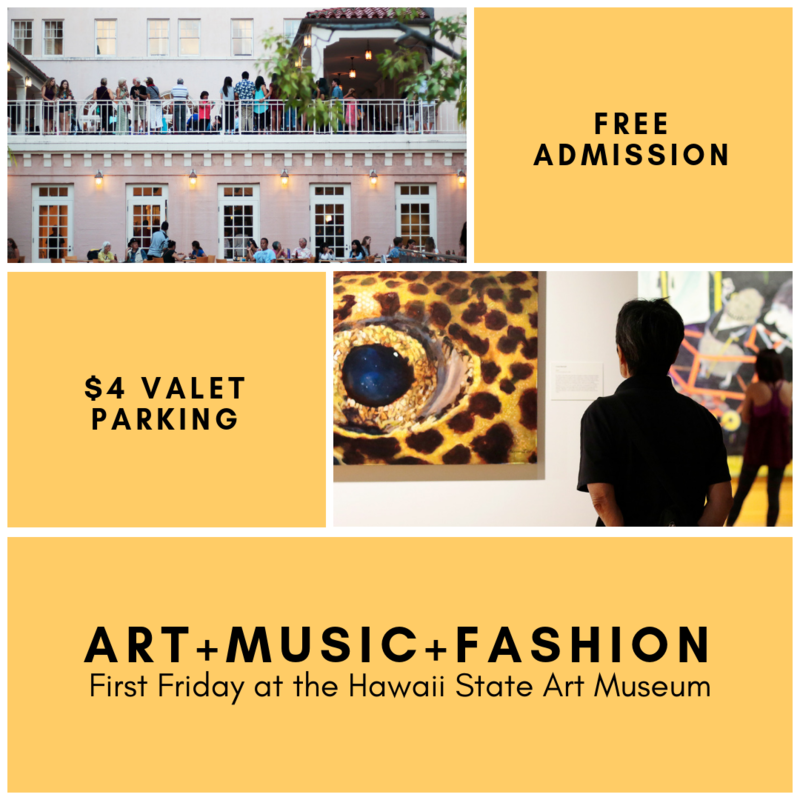 6:00 - 8:00 p.m.
3/01 First Friday Art + Music + Fashion with performances by Hawaii Youth Symphony alumni, fashion show by RYP Designs x Satoru Abe, screenprinting demonstration by April Sham, and more! 3/09 Second Saturday (activity to be announced) 11:00 a.m. - 3:00 p.m.
4/05 First Friday Art + Music + Fashion collaborations with the HiSAM Gallery Museum Shop x MORI, Honolulu Biennial, and University of Hawaii-Manoa Art Department to be announced. May 3 - June 28, 2019. Artworks by Hawai‘i students grades K-6. Full-time, temporary position in downtown Honolulu at the State Foundation on Culture and the Arts. Conducts program activities in the development, negotiation and completion of statewide ethno-cultural and arts activities; and performs other related duties as assigned. 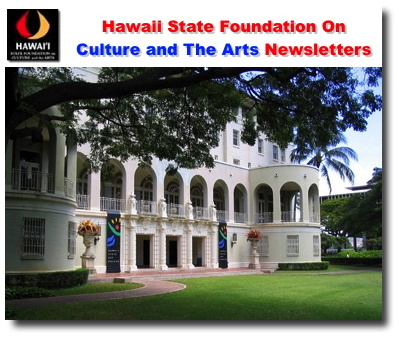 The Hawai‘i State Foundation on Culture and the Arts (SFCA) is a state government agency, administratively attached to the Department of Accounting and General Services (Hawai‘i Revised Statutes Chapter 9). 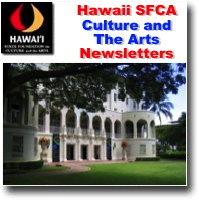 The Hawai‘i State Art Museum (HiSAM) is operated by the SFCA. Hiring for jobs is done via the Hawai‘i Department of Human Resources Development (DHRD). For careers and career opportunities within the state of Hawai‘i, please visit their website: Hawai‘i Department of Human Resources Development. •	Gallery Attendant – Assist visitors in the galleries. •	Info Desk Attendant – Greet and orient visitors to the museum. •	Docent – Conduct tours of the exhibitions. •	Education Assistant – Assist with education programs. •	Special Events Assistant – Assist staff in event coordination. •	General Clerical Help – Assist staff in office chores. 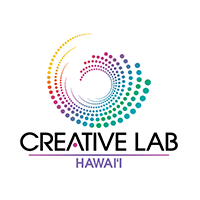 Copyright © 2018 Hawaii State Foundation on Culture and the Arts, All rights reserved.